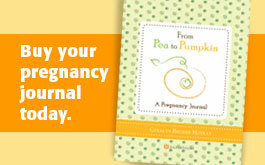 Pea to Pumpkin | The Bingo Ball Chore Distributor or how to get kids to work more around the house without complaint. 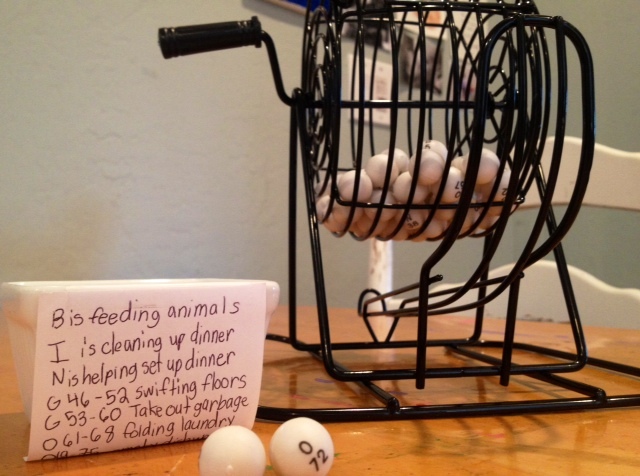 Home » Blog » The Bingo Ball Chore Distributor or how to get kids to work more around the house without complaint. It occurred to us that our kid’s chore list had not changed in the last, say, four years. Being non-crafty folk, this was our easy, make-it-fun solution: the Bingo Ball Chore Distributor. One ball, one chore per day. Turn in all your completed balls each Saturday and be rewarded with either a small allowance or a big hug – worker’s choice.